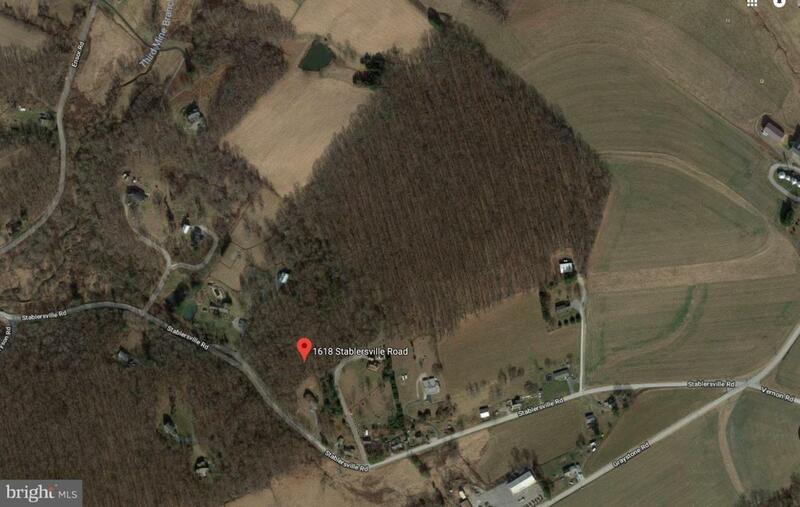 You'll love this blank canvas.10.40 acres of raw wooded land zoned RC2 located less than 2 miles from I-83 in beautiful White Hall, MD. Easy commute to Hunt Valley, York, and Baltimore. NO HOA, NO builder tie-in, buildable lot, and potential for subdivision. This untouched land can be your dream come true just by calling or emailing today.